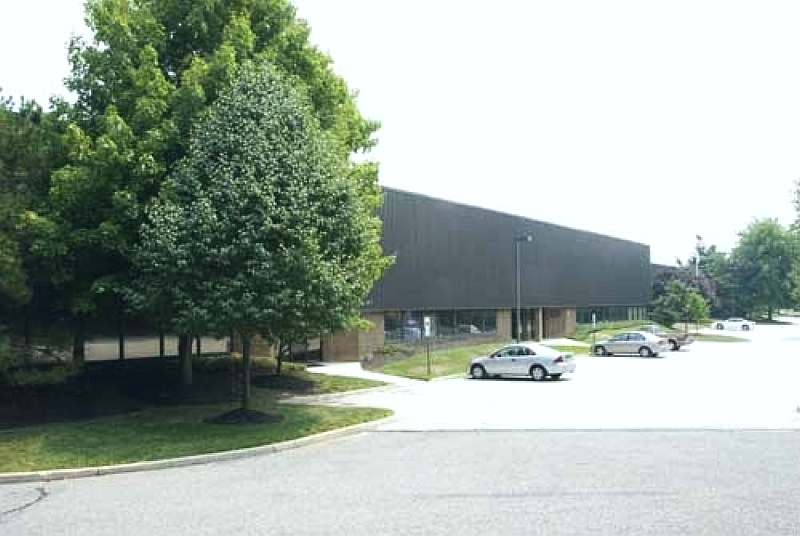 20 West Stow Road is a multi-tenant building located in Marlton, NJ offering flexible opportunities for small to midsize companies in a campus park environment. 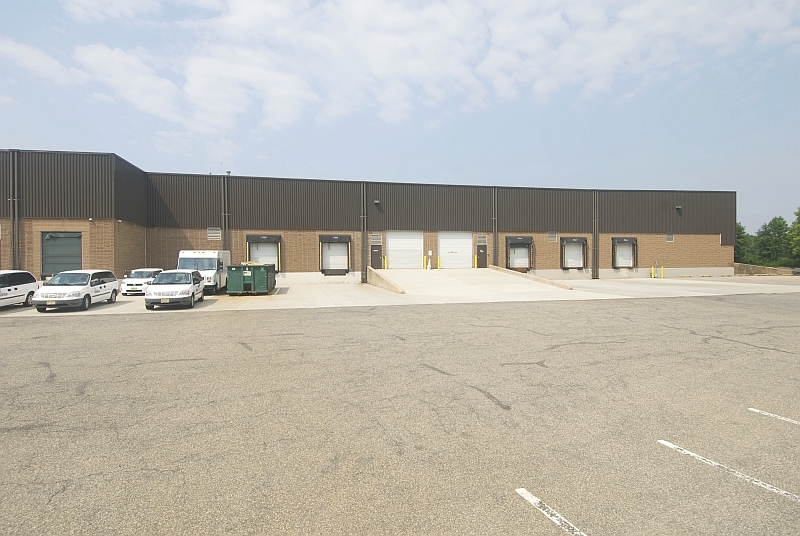 Spacious units include office fit-out and loading, ideal for warehouse and distribution, storage or light manufacturing. 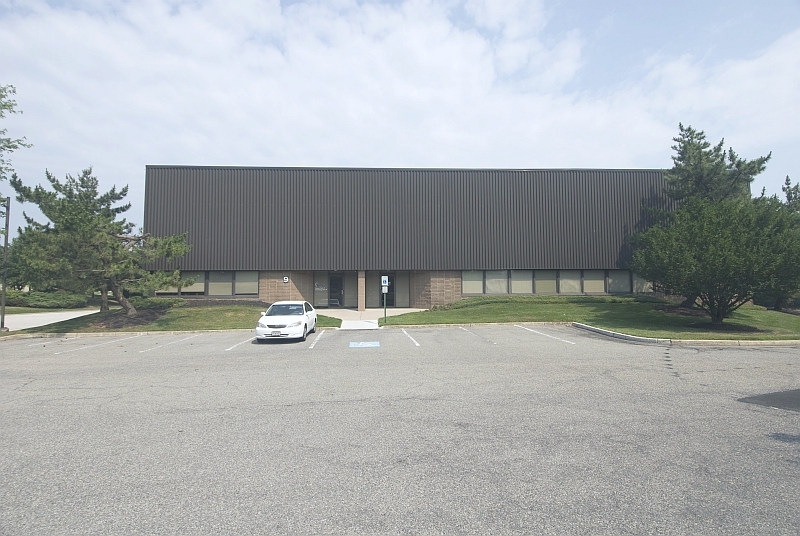 Greentree Corporate Center is located off of NJ Route 73, less than 2 miles from Exit 4 of the NJ Turnpike and the entrance to Interstate 295. 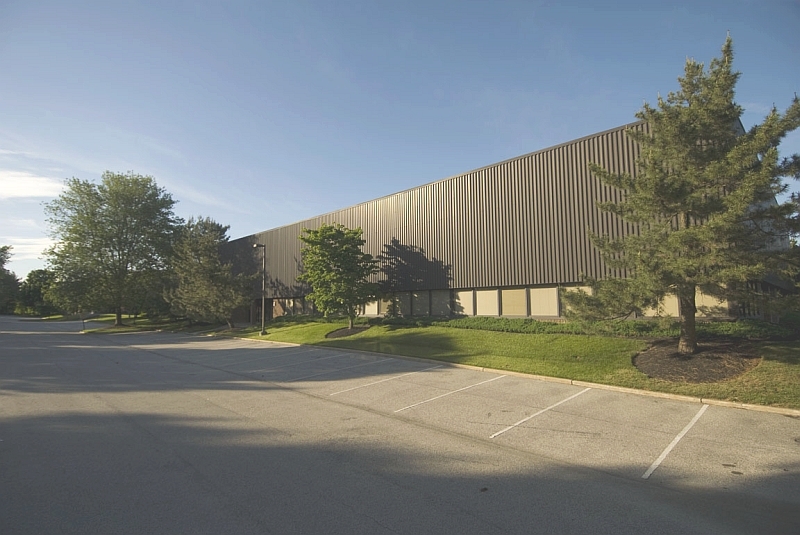 Proximity to major highways give easy access to area bridges and Interstate 95 in Pennsylvania. To view details of available suites for lease including room sizes, electrical service, loading spec's, and other relevant information, click the floorplans shown below.